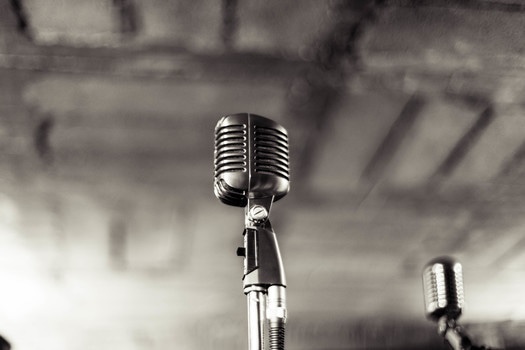 The Law Offices of Adam M. Stengel, PC has been representing clients for their entertainment law and music law matters for over 20 years. In that time we have drafted and negotiated contracts for Recording Artists, Musicians, Visual Artists, Producers, Actors, Managers, Songwriters, Screenwriters and Photographers, Writers and Authors in all genres. 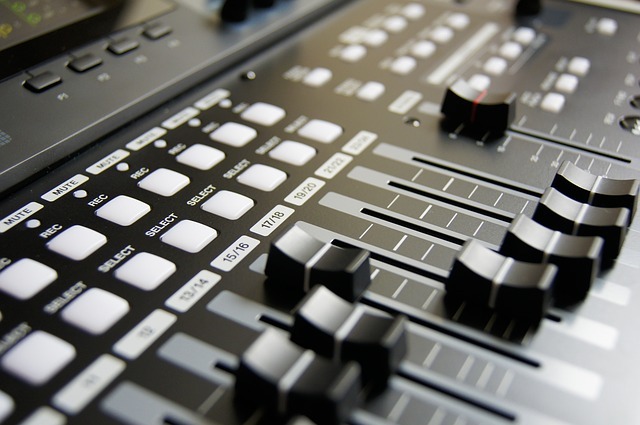 We have drafted and negotiated Music Publishing, Production Contracts as well as Management and Recording Agreements. We have represented all of you – the Artists, musicians, writers, photographers, managers and producers, even the small business owners and entrepreneurs who are working to the bone to get new ventures (in areas as diverse as Artist Management, Record Production, Music Publishing, Film and Television Production) off the ground. In addition, with over 20 years of experience representing our clients with their issues related to copyright law and trademark law, we assist our clients in protecting their intellectual property by helping them register trademarks for their logos and brands as well as registering all copyrights in songs, beats, sound recordings, screenplays, treatments, visual art, photographs, lyrics and much much more. Take a look at the picture above this text. That is a picture of me, Adam Stengel, the founder of The Law Offices of Adam M. Stengel, PC. 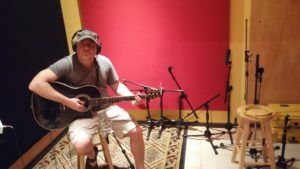 Yes, there I am in a Nashville recording studio laying down an acoustic guitar track for my latest album, Happy to Be Alive, which was released in March, 2016 (http://www.adamstengel.com). This is my third album of original material. But how does that matter to you? As a musician, producer and award-winning songwriter (since I was a teenager), I have a deep and personal understanding of the creative process. So when I take off the guitar and put on my attorney hat, I have a real sense of what you are thinking and feeling. I know firsthand what it feels like to be on all sides of the negotiating table and I know from my own personal experience, the uncertainty, the excitement, the triumph and the disappointment of life as an artist. I know all of these experiences because I lived through them all. My team and I are so happy to help you at this Law Office. We were built for you. We know that some of you have never contacted an attorney in the entertainment and music industry before. We know that you have a lot of questions. We are NOT too big to answer your questions for you. Please email us at elawyerusa@gmail.com and we will set up a telephone conference … and we will get you on your way. should not be used as a substitute for competent legal advice or professional consultants. © 2019 ENTERTAINMENT and MUSIC LAW. Theme by Anders Norén.